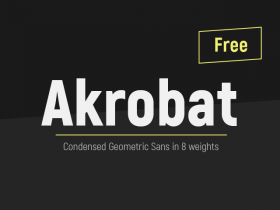 Akrobat is a free sans serif typeface that comes in 8 weights with a geometric aesthetics and slight neo-grotesque characteristic. 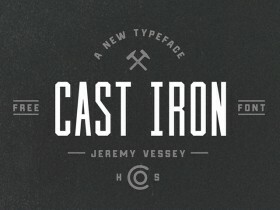 Cast Iron is a free condensed font featured by geometric shapes. 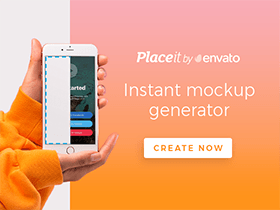 It is ideal for logo design and headlines. Designed by Jeremy Vessey. 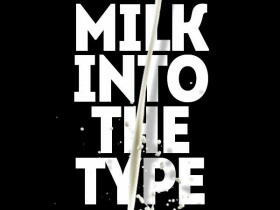 Intro Condensed is a font family featured by excellent legibility both in print and on the web. 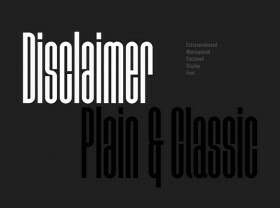 Light and Bold weights are free to download. 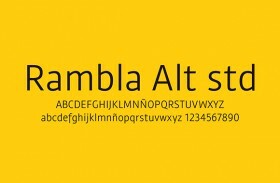 Rambla Alt STD is a humanist free sans-serif font for medium-long texts. It’s slightly condensed and short ascender/descenders. 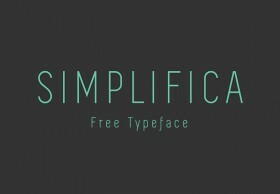 SIMPLIFICA is an exclusive free font designed by KAIWA for Freebiesbug. 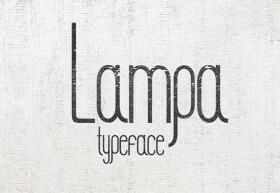 It is a condensed sans-serif typeface featured by a thin line width. Corki is condensed slab serif typeface suitable mostly for headlines. Corki v2 has been improved adding lowercase to all of the 4 styles.